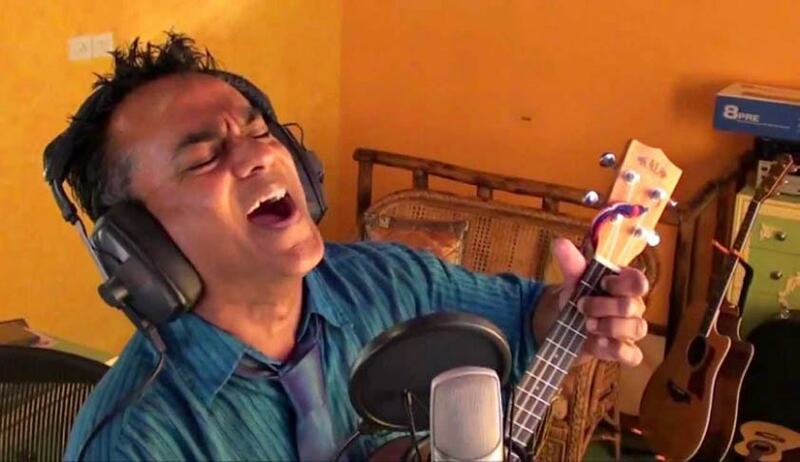 The Goa Children’s Court on Thursday reportedly granted anticipatory bail to pop singer and Padmashri Remo Fernandes, booked under Section 8 of the Goa Children’s Act, for allegedly verbally abusing a minor girl in December last year. The girl had been hospitalized following road accident with alleged involvement of Mr. Fernandes’ son. President of Goa Children’s Court, Ms. Vandana Tendulkar granted bail, directing him to submit a personal bond of Rs. 50,000 and to report to the investigating officer in the case for 10 days starting from tomorrow, from 10 am to 1 pm. Mr. Fernandes was also directed to surrender his passport. The complaint had been filed by social activist Aires Rodrigues. Mr. Fernandes had failed to respond to two police summons. He was holidaying in Europe when the First Information Report was filed and the Police had issued a lookout notice for him. The bail plea had then been filed last month. In the bail plea, Mr. Fernandes admitted to meeting the girl in Goa Medical College on December 3, and claimed that as per her demand, he offered to pay Rs 50,000 for treatment and travel. However, he asserted that the girl’s younger sister made a demand of Rs. 3, 00,000, in a “very rude and impolite manner”. He hence claimed that he was falsely being implicated in the case and since he had business interests in Goa and India, there can be no apprehension of him absconding and not attending the trial.